Enough with the leaks, already – it’s now official. 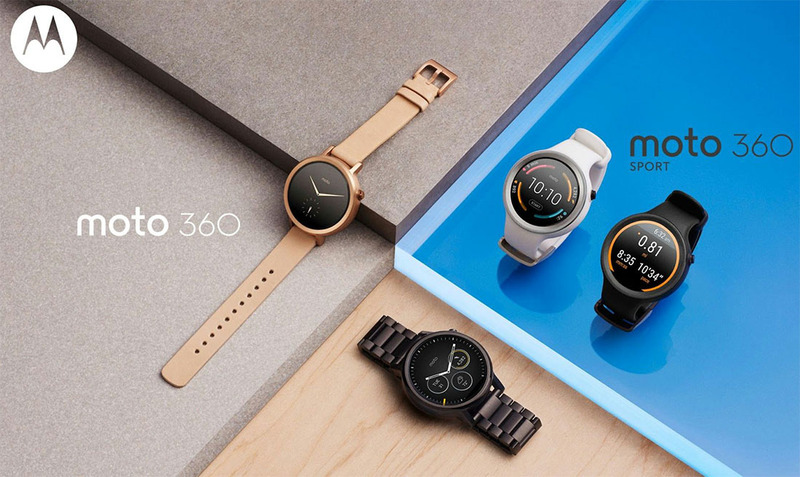 Motorola has announced the new Moto 360 (2nd gen) collection, which includes both men’s and women’s lines, along with a new Moto 360 Sport model that is coming later on down the road. As for the Moto 360 Sport, you get a similar Android Wear experience to the regular Moto 360, but Motorola tossed in a GPS, silicon band with UV coating, and a special AnyLight hybrid display that allows the display to be read easier in bright or dark light. It’s exactly what you are picturing a sporty smartwatch would be. The new Moto 360 (2nd gen) is up for pre-order today starting at $299. Prices top out around $429 depending on how you customize it through Moto Maker. Motorola.com, Google Store, and BestBuy.com are all selling the regular Moto 360 (2nd gen) today. Soon, you will be able to buy it at Nordstrom, Best Buy stores, and Verizon. Any watch can tell the time ­ but what about one that can g​ive​you time? The new Moto 360 Collection — w​ith more styles, more features and more battery — offers ​countless design possibilities to suit your tastes, plus new experiences that will free you up to do more of the things you love. The original Moto 360 was the first smartwatch that actually looked like a watch. With the second generation, we’ve refined the classic and timeless design and created a watch collection specifically designed for men, women and fitness enthusiasts. 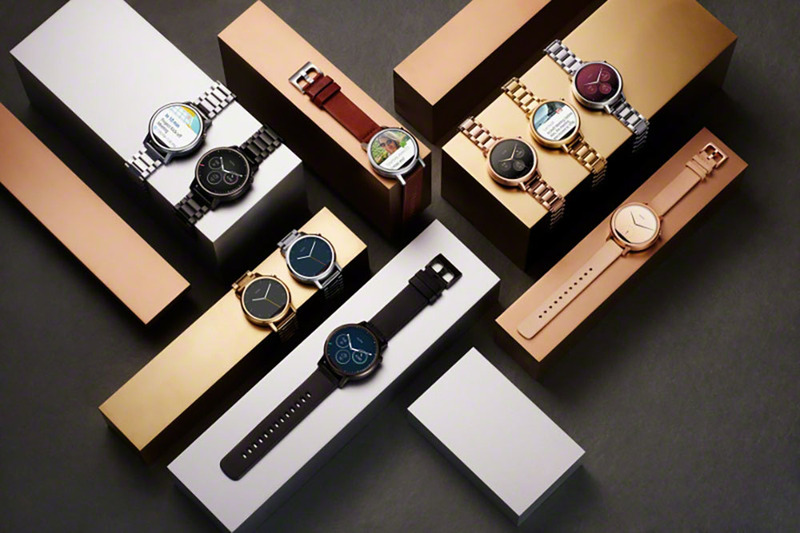 Taking further inspiration from the traditional watch world, Moto 360’s c​ase design now features lugs specifically tailored for men and women, and polished bezels in new styles.​With new quick­release bands, you can easily swap between leather and metal bands in seconds to match your look for the day. You’ve got unique style… so should your watch. You can customize your Moto 360 in the Moto Maker design studio. Now, choose from additional bezels, colors, materials, even a new double wrap band. Then get your personal creation in just a few days. Powered by Android Wear​, Moto 360 gives you complete control right from your wrist so you can stay in the moment, without constantly grabbing your phone from your pocket or purse. Get notifications and important info at a glance. Respond to messages with your voice. Start your car with the MyFord mobile app, then lock the front door with the Kevo app. Hail a cab to get to the airport with Lyft, then show your boarding pass at the gate with your Delta app. All without ever reaching for your phone. Plus, Moto 360 is WiFi­enabled, keeping you connected even if your phone is out of Bluetooth range. The new Moto 360 exclusive Live Dials also make it easier for you to dive in with shortcuts right on the watch face to the apps you use most. ￼With the new Moto 360 Sport, you can now leave your smartphone at home during your daily run. Built­in GPS accurately tracks your speed, distance, and pace, while a heart sensor tracks other important vitals. You can even store and play music right from your wrist, because we all need a good workout mix to push us during that last mile or rep. Plus, you can see all this information clearly, even in bright sunlight, with the new AnyLight hybrid display. Last but not least, the new Moto 360 and Moto 360 Sport has even more battery life than our 2​ first generation​, now offering up to two full days of use. Moto 360 will be available in various countries across North America, Latin America, Europe and Asia. Starting today in the U.S., you can pre­order your own Moto 360 on Motorola.com, Google Play and BestBuy.com. It will be available starting in late September at Nordstrom, Best Buy and Verizon. 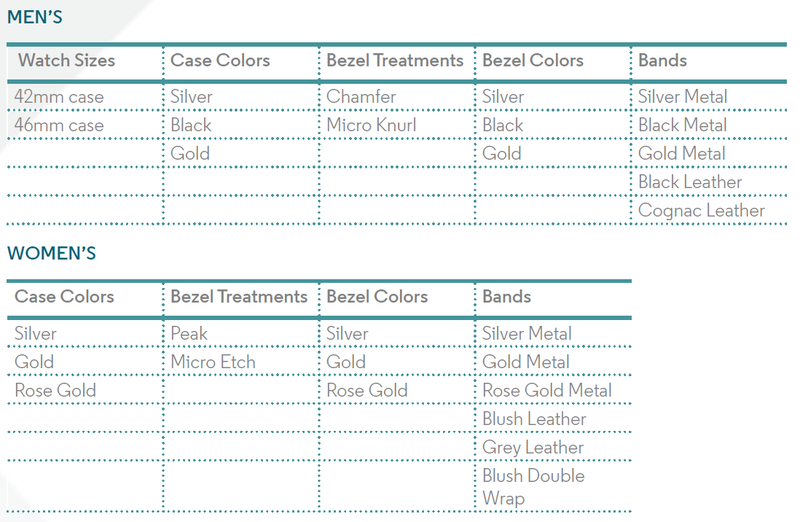 Availability and ship times vary by style. Prices vary by design and range from $299.99 – $429.99. We’ll share more details on Moto 360 Sport availability soon.